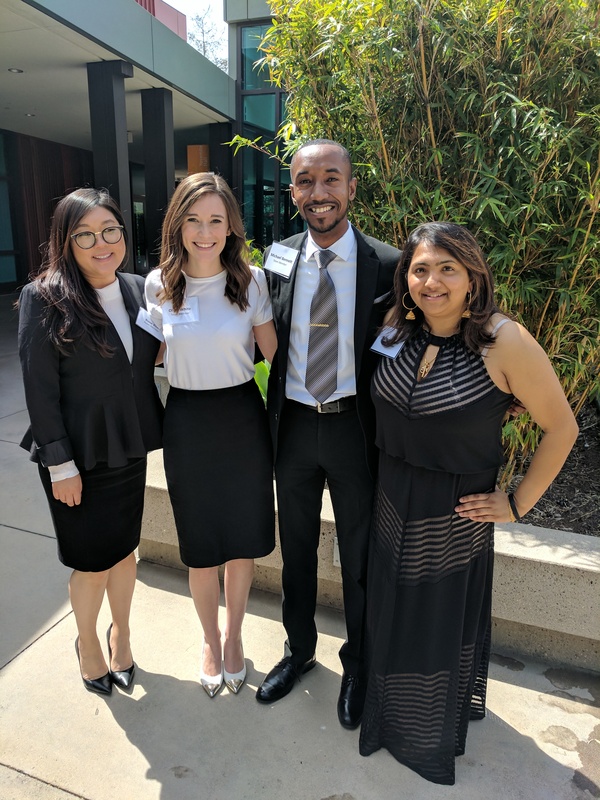 A team of LLU MBA students placed fourth in the Health Care Executives of Southern California Western Regional College Bowl held in Los Angeles on April 7, 2017. The four students were Olivia White, Michael Bennett, Nichole Patel, and Rose Kim. Dr. Ed McField was the faculty sponsor who helped coordinate the team. The College Bowl is a case based competition with graduate programs in health administration from California, Nevada, and Utah competing for a cash prize. This year the case was focused on Children’s Hospital of Orange County and teams were given three weeks to develop a strategic plan and recommendations for the organization’s future. There were twelve teams who competed that day with Utah’s team taking first place. The LLU students came back from the event enthusiastic about the prospect of testing their skills and pleased with the opportunity to continue honing competencies acquired in their MBA program.